It all started with a great idea that ultimately resulted in the form of Essential PH-1. The Android father, Andy Rubin conceptualized this idea and gave wings to his dreams this way. This is one awesome device that is capable enough to outperform big names in the industry. 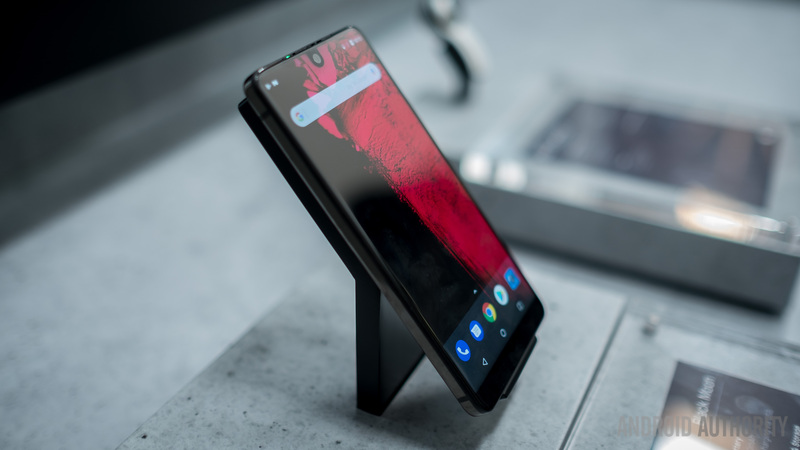 However, it is also true that if you wish to unleash the full potential of PH-1, you need to deal with its in-built security. Here this means that you should explore all possible tweaking opportunities. In this post, you will get to know how you can perform this task feasibly and effectively. Just, after determining how to unlock the bootloader, it’s time learn how to install TWRP recovery. TWRP recovery is basically a custom recovery image that is meant to replace the stock recovery environment that runs by default on the Essential PH-1. The custom recovery image is supposed to extend the recovery options and to wipe out any security add-ons that are still there to restrict your access towards the Android OS. So, in a few words, once TWRP recovery is installed you can choose to actually tweak your device by carrying out various custom operations. By using TWRP recovery you can access, modify and customize the Android core system that runs on your Essential PH-1. It means you will still be able to complete the basics: initiating a hard reset, clearing app data cache or flashing .zip files. It is important to note that replacing the stock recovery with TWRP recovery is not a certified process by Essential. Generally, you will rely on a third-party app, so the actual flashing operation is not official. To go with these ideas: if you choose to apply this tutorial you will lose your Essential PH-1 warranty. So, if you will have to take your smartphone back to service, you will most likely have to pay for the technical assistance. Note: you can try to restore the warranty by re-flashing the stock Android OS – then, the bootloader will be relocked and the stock recovery image reinstalled. Download the TWRP recovery file for your Essential PH-1 from this page. Save the file on desktop and rename it into ‘recovery.img’. Now, transfer the recently renamed file inside the Android SDK folder. From that location open a command prompt window – press and hold the Shift Keyboard key, right-click on any blank space and pick ‘open command prompt window here’. Switch off your phone and afterwards reboot into bootloader mode. Now, connect your device with your PC via USB cable. In the cmd window type: fastboot flash recovery recovery.img. That’s all; the TWRP recovery will be automatically installed on your Essential PH-1. Close the cmd window in the end and afterwards reboot your smartphone. Hint: if you want to reboot into recovery mode, use the tutorial from this page. Note: if a boot loop will be somehow occurred, do a hard reset and clear app data cache from recovery mode – just select ‘wipe data factory reset’ followed by ‘wipe cache partition’.